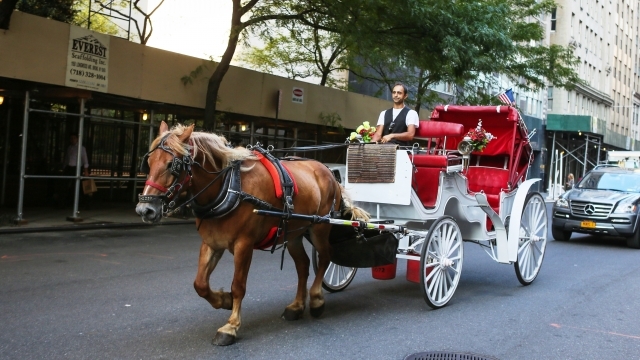 New York City horses don’t run on gas, they inhale it. Glamorized as Central Park celebrities, the Central Park horses may not be galloping, for working purposes, much longer. 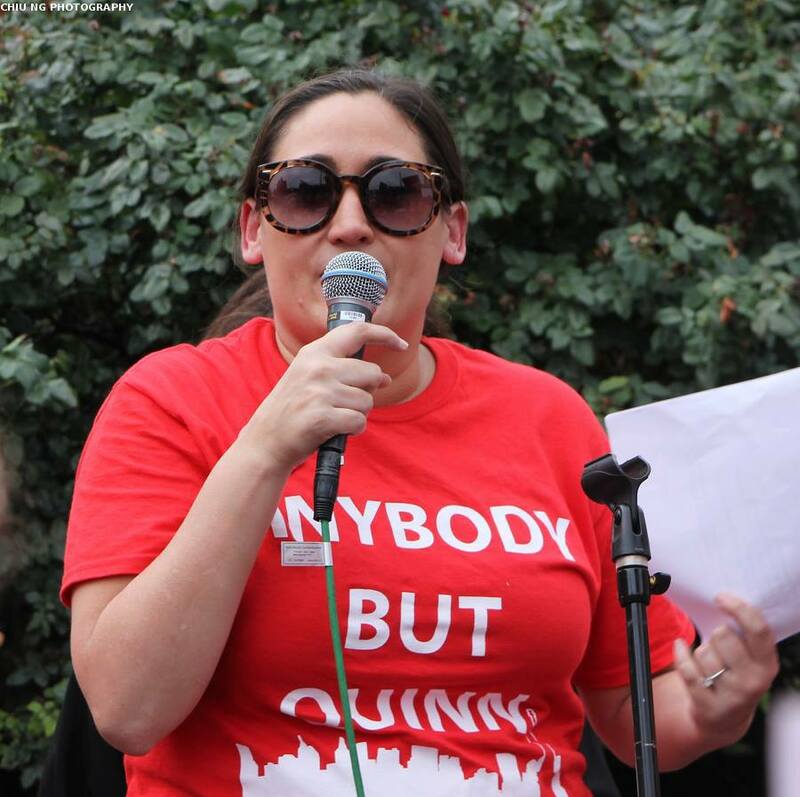 Allie Feldman is the executive director for an organization called New Yorkers for Clean, Livable and Safe Streets, NYCLASS, and devotes her time to helping end the reality of horse drawn carriages in New York City. “I always grew up with a lot of pets,” said Allie, “since I was a little kid we always had birds, cats, rabbits, etc.” However, she didn’t break into the world of animal advocacy until well after childhood. “When I was in college my mom started adopting dogs instead of buying them from breeders, because we started to learn about what puppy mills were, we started to learn about the shelter system and how there are so many animals that need homes,” she said, “then I started to do more research on PETA, the Humane Society, and ASPCA.” She then got more into it after seeing the television commercials released from those organizations, and started to realize the harsh facilities her childhood pets were originally bred from. “The real ah-ha moment was when I saw this movie called ‘Food Inc.’, where it walks you through the process of how they slaughter and process a cow from the time that it walks, to its death, to the time that it gets to your plate…it’s incredibly graphic,” said Allie. After watching that scene, a light switch went off in her head. She realized the topic of animal advocacy was more than just any old topic, but rather a near and dear life changing subject. After working with various politicians, she felt as though something was missing. Allie knew she wanted to work for the rights of animals, but she also wanted to work in politics, so she decided to do the unordinary, by fusing the two together. “There are simply not that many organizations that combine political action and animal rights as a career,” she said. Until she discovered NYCLASS. As the organization newly blossomed, Allie spent her time there as a volunteer. With only one staff position under the organizations belt, fate interfered for Allie, and she was asked to take over the position due to the leave of the previous employee. So what is the solution to this problem? The answer is new and innovative. “It’s 2013 and New York City is the epicenter of modern technology, and innovation, yet we have this one completely out dated industry that has us totally stuck in the past,” she said, “and we feel like it’s time for New York City to step it up, be a leader for making progress for animals, and phase out the use of horse drawn carriages, and replace them with electric cars called horseless carriages.” With this solution, current carriage drivers get to keep their jobs, and will be given a horseless carriage instead of an actual horse and carriage. The horses will be sent to sanctuaries, where they will have the chance of living the life of a normal horse; a win/win for tourists, carriage drivers, and the horses.